Cafe Church is church with a difference. Seated round tables instead of sat in rows we drink coffee, eat croissants and discuss faith. It’s still a service, we sing a few songs, hear a bit of a talk, say some prayers, but we’re relaxed about it all. If your kids are running around grabbing another muffin that’s fine. If you don’t believe in God and want to come and see what’s going on, that’s fine too. 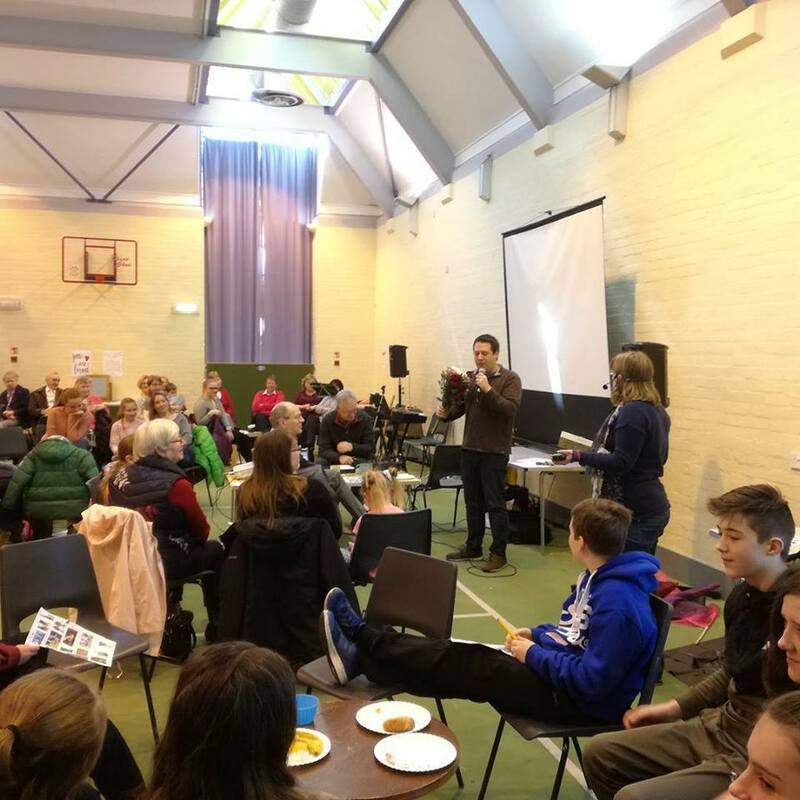 Cafe Church meets in the parish Centre several times during the course of the year. Starting at 10.30am, with freshly brewed tea and coffee, and pastries, before moving into a time of very informal worship and chat.